NASHVILLE, Tenn. (AP) — As an impoverished blind child in Florida, Ray Charles grew up listening to the country and western stars on the Grand Ole Opry broadcasts. That music of his childhood stayed close to his heart for the rest of his career, and it was his landmark two-volume set, “Modern Sounds in Country and Western Music,” that changed country music in the ’60s. 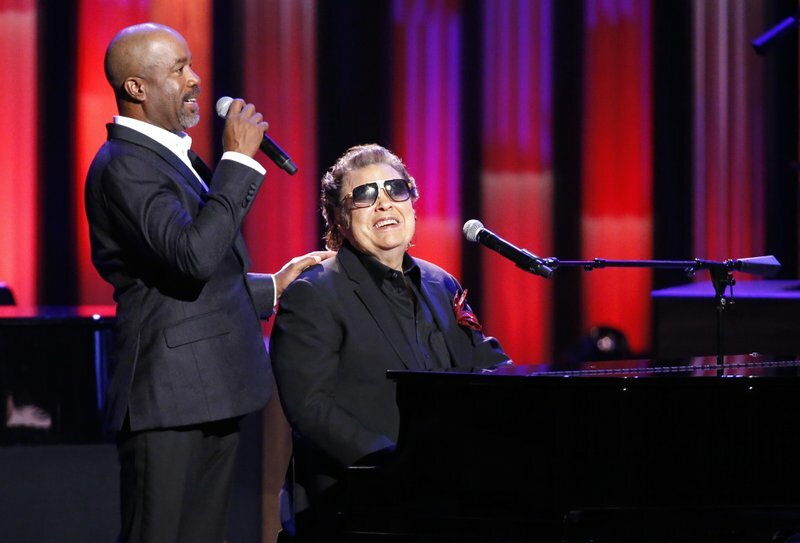 “His attitude was, ‘I know what I did for the country music world, so if I am never in there, I am OK,’” Ervin said.